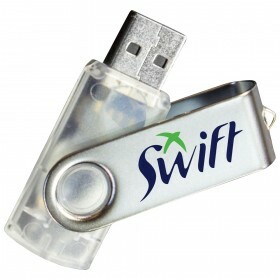 A premium quality plastic usb drive with your logo branded on front and back. 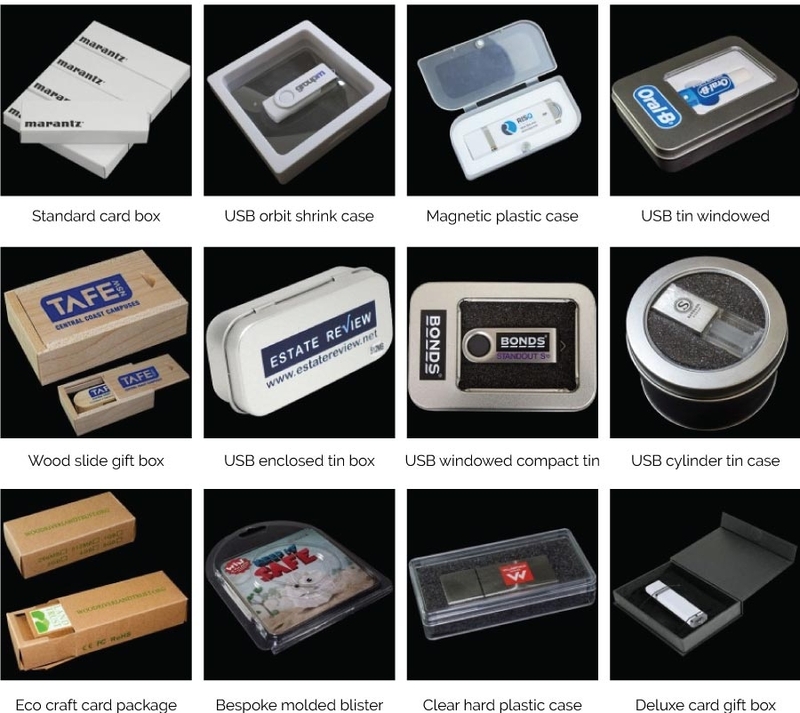 The unique swivel and clip in style of this usb drive ensures you do not lose any components and our USB 2.0 and 3.0 chips make sure your data is never behind on schedule plus coming with a 10 year warranty, these USB trooper drives are truly amazing. USB Trooper Drive Not your thing? Try these instead!